I'm in the New York Times this morning! My piece introduces the idea of bringing European walking rights (in which citizens are legally permitted to walk over private land) to the U.S. If you've read the article and would like to learn more, here are a few lines and thoughts that didn't make it into the final cut. 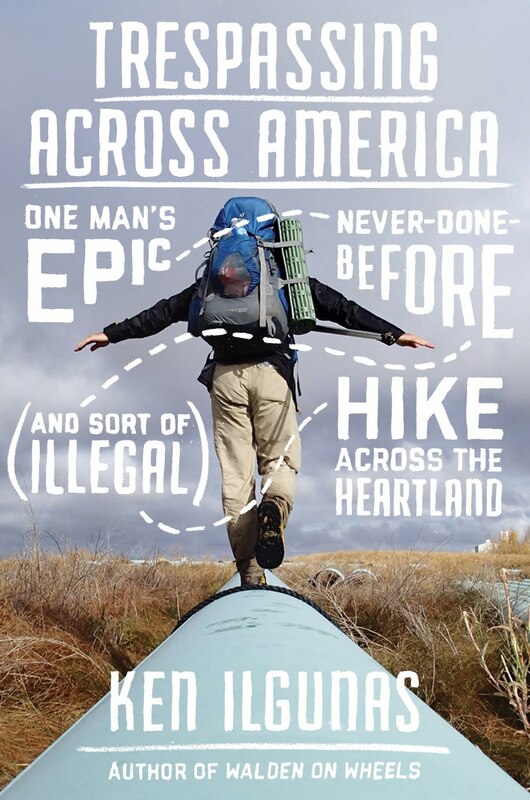 Would a right to roam law even work in the U.S.? One of the things I don't address in the piece are the challenges (outside of the constitutional challenges) that might get in the way of a successful American right to roam program. When you look at the countries with generous right to roam systems (Scotland, Norway, Sweden, Finland), you can't help but notice that these are countries that have achieved something close to "democratic magnificence." These countries don't have the same disparity of wealth problems that we do. They're impressively egalitarian. And they have strong social safety nets. There just isn't the same abject third-world poverty in these countries that we find in parts of the U.S. So perhaps a country first needs to satisfy the basic needs of its countrymen and women before it can think about a national right to roam law. Having walked through an impoverished section of Oklahoma, I acknowledge that a right to roam system simply wouldn't work there. There's already too much theft and guns and crime and paranoia. There, a right to roam system wouldn't make any sense. You can also argue that American towns and cities and suburbs have been built in such a way that many citizens wouldn't get to take advantage of a right to roam law since there are no worthwhile green spaces within walking distance. What green spaces are there for your typical suburbanite, who's surrounded by nothing but more suburban homes and backyards. City dwellers, too, would be largely unaffected by such a law. 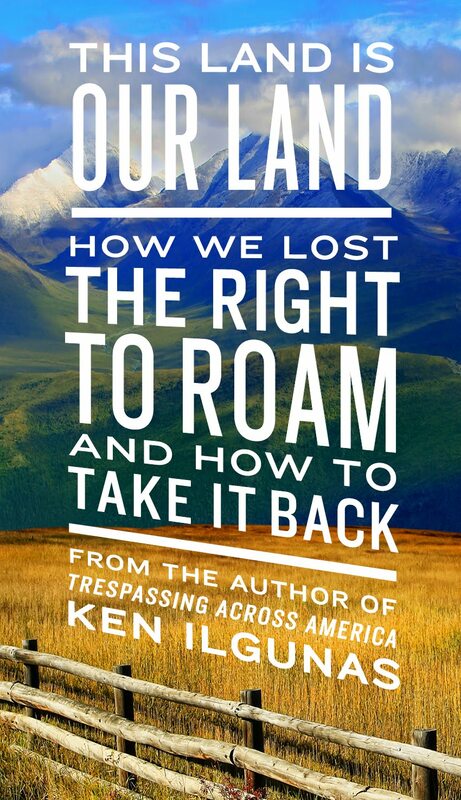 It's sad to say, but a right to roam law would do a lot of nothing for a great many Americans. 1. Jerry Anderson is a Drake University Law Professor. He wrote a nice overview of the English and Welsh roaming law while commenting on it's feasibility in the U.S. "Britain's Right to Roam: Redefining the Landowner's Bundle of Sticks." 4. Malcolm Combe is a law scholar from Scotland and one of the foremost experts on the Scottish right to roam. He has a blog here. How much public land does your state have? “Pedometer-Measured Physical Activity and Health Behaviors in U.S. Adults.” Medicine & Science in Sports & Exercise: October 2010 - Volume 42 - Issue 10. (Page 1822-23). “Major Uses of Land in the United States, 2007.” USDA. http://www.ers.usda.gov/media/188404/eib89_2_.pdf (Page i)./ “Forest Resources of the United States, 2012.” USDA. http://www.srs.fs.usda.gov/pubs/gtr/gtr_wo091.pdf (Page 6). Gregory N. Bratmana, Gretchen C. Daily, Benjamin J. Levy, James J. Gross. “The benefits of nature experience: Improved affect and cognition.”Landscape and Urban Planning 138 (2015). http://spl.stanford.edu/pdfs/2015/Bratman%20LUP.pdf (Page 41). “Statistical Report of State Park Operations: 2013-2014.” National Association of State Park Directors. (Page 9) The table compiled acreage from states including state parks, recreation areas, natural areas, historic areas, among others. / “Federal Land Ownership: Overview and Data.” Congressional Research Service. December 29, 2014. Poised here ready to buy Trespassing but could you tell me if there are plans for a Kindle edition? Curiously, in UK, Amazon indicate that the book has not yet been published and they will supply it when it has but have links to other sellers selling both new and second hand. Hi Jon. It's certainly available on Kindle, at least on Amazon.com. Maybe not on the UK version? Hmm, that web page looks interesting. I just finished reading "Trespassing Across America." Wow! What a trek. I was hurting along with you for several chapters. I'm glad that your feet finally healed. I have to admit that I was a little more interested in the logistics of your walk, rather than the larger issue of the pipeline. I don't want to get into all that right now, but I do think there's a market for your ideas on camping, stealth camping, and how to supply one's self on a long trek. I was especially interested in how you found post offices and was able to resupply yourself en route. Did all of your boxes arrive? Were they intact? And your idea about the "Right to Roam" in America is excellent. 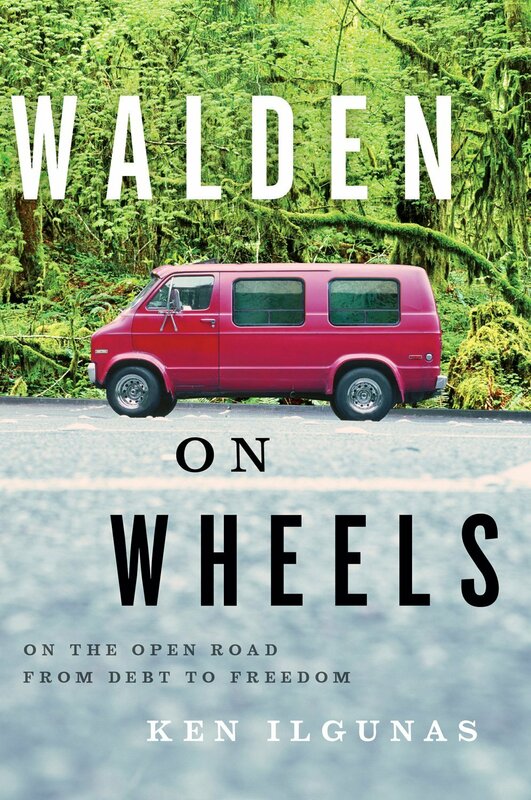 You're right: there are parts of this nation where walking or bicycle camping along the back roads is "weird" and will attract the wrong sort of attention. It shouldn't be so strange: we all need to get out more. If you're still living in Nebraska, you probably know all about yelling going on about Iowa's pipeline. Many of the pros and cons you bought up in your book apply in Iowa, as well. You've made me think about biking some portions of the proposed route here.